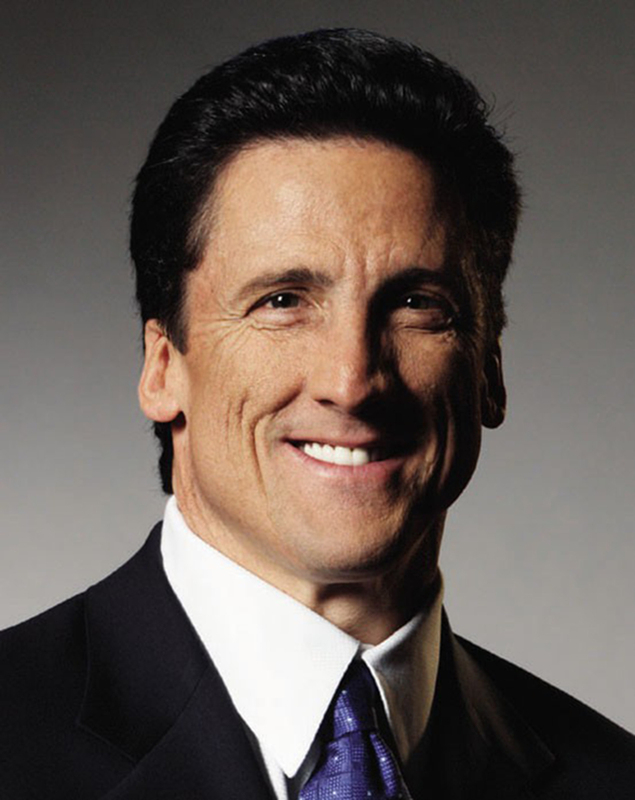 A four-decade veteran of the gaming industry, Bill Hornbuckle serves as President of MGM Resorts International. In this role, he is the chief construction, design and development officer in charge of global expansion efforts for the Company. Mr. Hornbuckle oversees the Company's entertainment team in creating a synergistic approach to the company's entertainment programming. He also is a key liaison to the CEO and COO on all matters of operational significance. He was previously Chief Marketing Officer of MGM Resorts from 2009 until 2012, overseeing the creation of the M life Rewards loyalty program and positioning the portfolio of MGM Resorts International destination resorts for growth. From 2005 until August 2009, Mr. Hornbuckle served as President and Chief Operating Officer of Mandalay Bay Resort & Casino. He previously had served as President and COO of MGM Resorts International-Europe, where he worked on the development of the Company's gaming operations in the United Kingdom. He also served as President and Chief Operating Officer of MGM Grand Las Vegas. Mr. Hornbuckle earned a Bachelor of Science degree in Hotel Administration from the University of Nevada, Las Vegas. He previously served on the Southern Nevada Tourism Infrastructure Committee and on the Board of Directors for the Las Vegas Convention and Visitors Authority. He is a member of the Board of Directors of the Andre Agassi Foundation and for the Three Square Food Bank. He also is a Founder of the Bank of George.